alamode: Easter Photos with Marcie Kindred in Nashville- sign up! 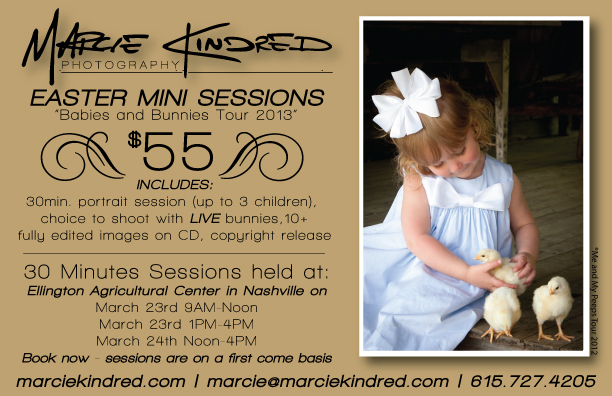 Easter Photos with Marcie Kindred in Nashville- sign up! Do you live near Nashville? 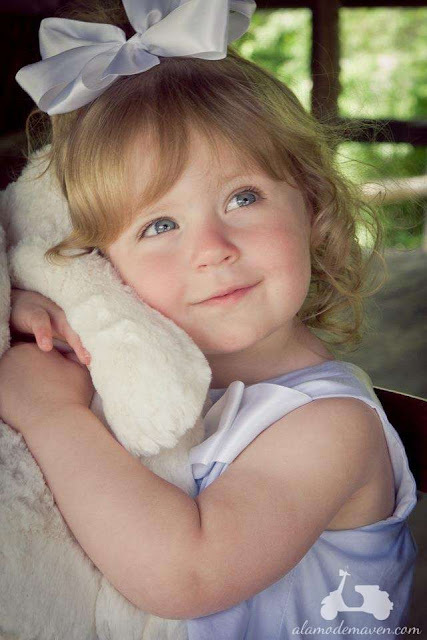 If so, you should sign up your little one to have pics taken with the live bunnies! 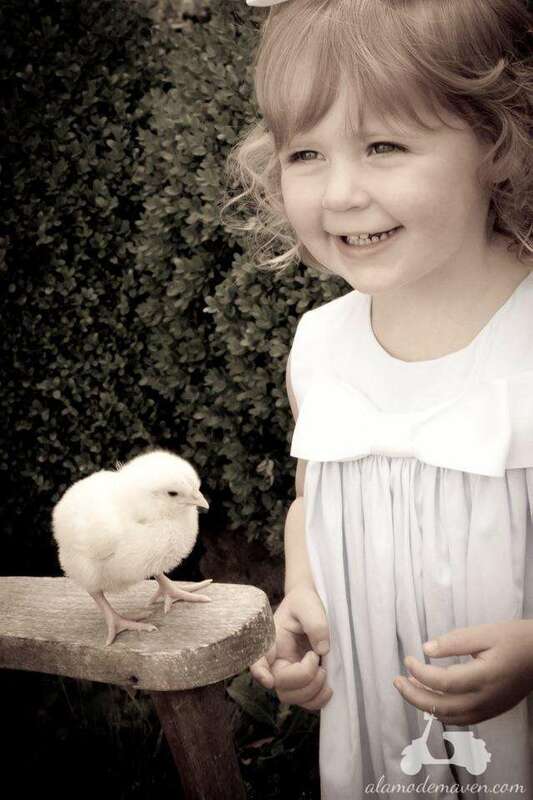 Last year Marcie Kindred did baby chicks and K was in LOVE. 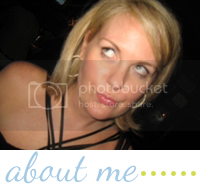 She is an amazing photographer and at $55 with a cd of the edited images, you can't go wrong! 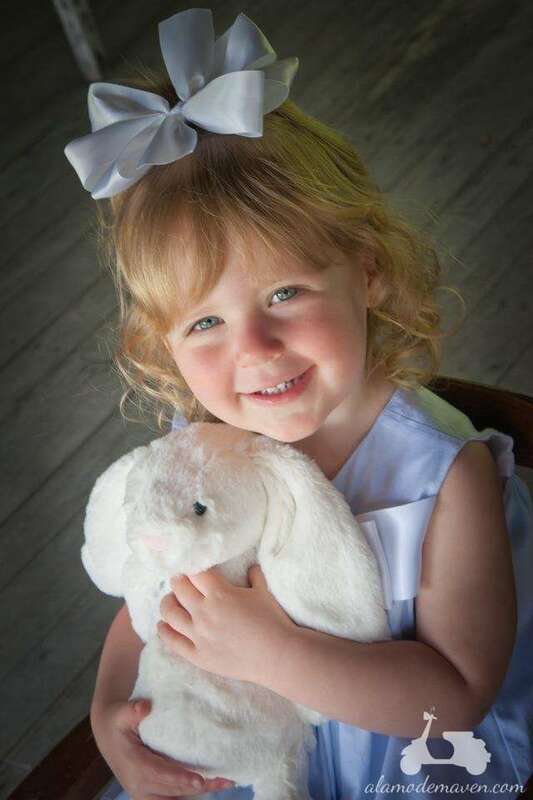 K is signed up this year to get her pics taken with the bunnies and she can't wait!! Oh how darling Shelli! Thinking of you as you are approaching your big day! Hugs. My Baby Arrival Hospital Door Signs! Update On Baby M's Nursery! One Time Buy, Twice The Fun!